The most amazing places not only exist in fairy tales and movies, but the real world also holds some fantastic ones too. And in order to believe in them, you have got to actually visit those places. The world is home to numerous beautiful places and listed below are some of the most exquisite and breathtaking landscapes. 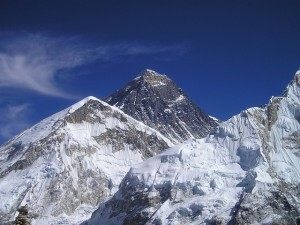 It is the highest mountain in the world with its peak reaching about 8800 meters above the sea level. Located on the bordering of Nepal and Tibet, it is a part of Himalayan Mountains. 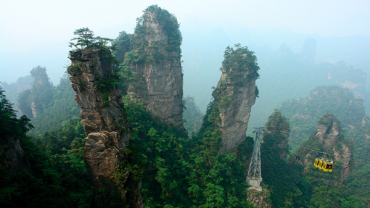 More than some 3000 people have already climbed to its summit for getting a view of the incredibly spectacular locale. The Canadian Lake situated in Alberta provinces was initially built from a glacier. The amazing blue green color of its waters is due to the mineral deposits which enter the lake when the glaciers from above start melting. Reserve- Situated in the protected area of Alaska, United States; this splendid landscape encompasses the bay with some magnificent glaciers and mountains surrounding it. 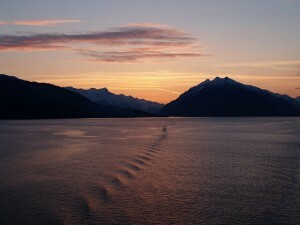 Glacier Bay is one of the most popular cruise ship destinations and is the largest protected water park area of the world. 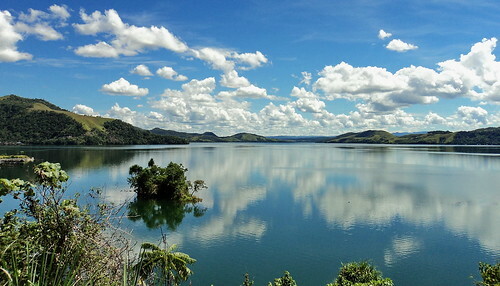 Located nearby Jaypura in Indonesia, Sentani Lake is an astounding panorama as suggested by people who have actually made it there. Surrounded by gorgeous lush greenery, the volcanic lake is house to several small beautiful islands. 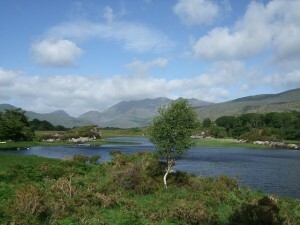 The stunning town in Ireland is known for its lovely historic buildings and amazing natural views. From castles to historic churches to rolling green hills and the splendid Killarney lake, you are bound to find places that will strike your fantasies like never before. Spread over 26000 sq. kilometers, this valley in Baltistan is located just below the glaciated and jagged ramparts of Karakoram. Initially a part of Laddakh and known to be Tibet- I- Khurd, the place is amazingly awe inspiring that will appeal too your senses right away. If you wish to get a feel of heaven on earth, Shangrila Resort is your place. Nestled within the world’s greatest peaks, it encircles the Kachura Lake in the shape of a heart. You need to visit this mind blowing place in Pakistan surrounded by flower filled gardens and fruit laden orchards to revel in its beauty. 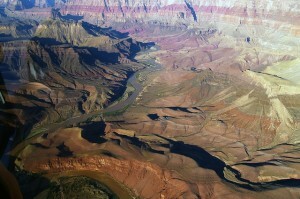 The steep gorged situated by Colorado River has some truly spectacular scenery. This 277 miles long canyon is believe to have been created over a period of six million years. The east coast of Australia is home to one of the most breathtaking natural wonders of this world. 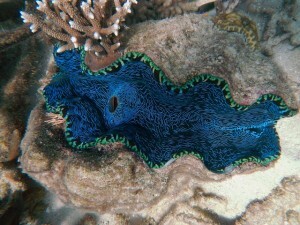 Known to be largest coral reef of the world, the Great Barrier Reef has already found its place in World Heritage and National Heritage listings. 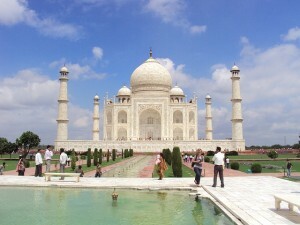 One of the most stunning mausoleums, Taj Mahal was constructed by a Mughal emperor in the memory of his beloved queen. This Agra masterpiece built with pure white marble, stands as a symbol of love and is the pinnacle of Mughal planning and architecture.